In a press release sent out earlier today, tickets for the Chick-fil-A Kick off Game between Alabama and Duke have officially gone on sale through the Alabama athletics ticket office. 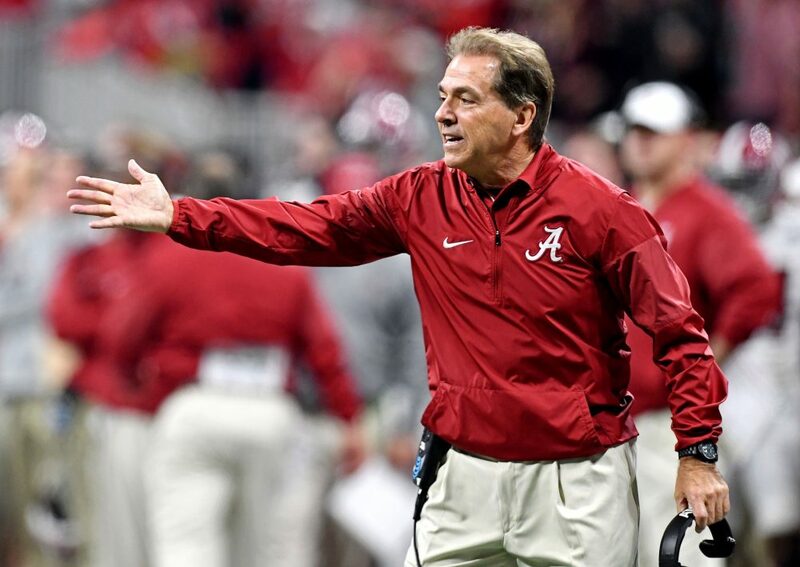 The game is scheduled for Saturday, Aug. 31 at Mercedes-Benz Stadium in Atlanta, Ga.
Tickets in the Alabama seating areas are broken up between two different prices. The lower level and mezzanine seats are set at $200 while the upper-level seats are $125. Orders for the seating are currently being accepted now, but exact seat locations will be assigned at a later date. Orders will be allocated based on Tide Totals priority points and then by order date after the season ticket renewal deadline has passed. This will be Alabama’s first meeting against Duke since 2010 where the crimson tide defeated the blue devils 62-13.